MENZIES is a top 20 firm of accountants, finance and business advisors that operate out of a network of offices across Surrey, Hampshire and London, providing clients with easy access and local knowledge. Described as the ‘best performing firm outside of the top 10’ by Accountancy Magazine, MENZIES has over 400 employees and an annual turnover of more than £40m. As a large organisation with multiple offices spread across the country, Menzies faced a number of logistical and economic challenges arising from staff regularly travelling between different locations for various internal meetings and appointments. 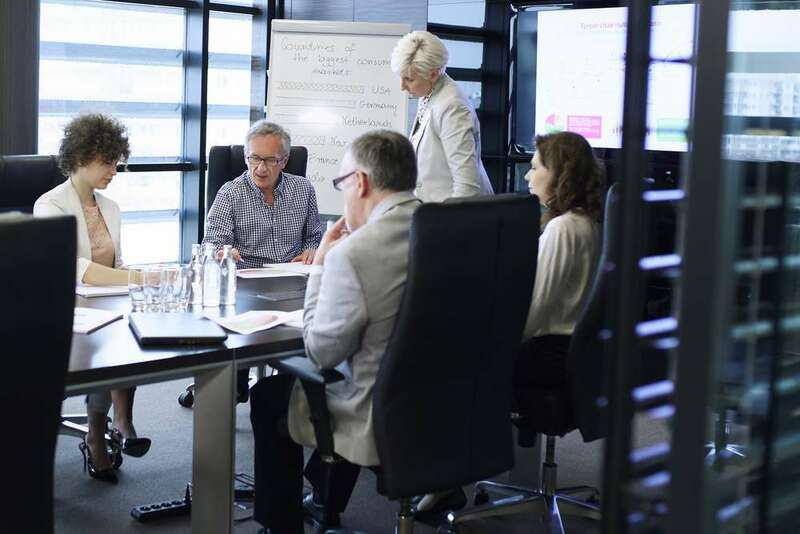 Although the output of meetings was usually valuable, the disruption caused by staff trying to attend was often disproportionate, while the company incurred high costs for travel expenditure. In addition to this, Menzies has been actively expanding its client base, attracting new business from across the UK and overseas. It had experimented with standard telephone conferencing and unified communications (UC) solutions in the past, but the poor sound quality and complex operating interface made these often unreliable and ineffective, and therefore unsuitable for client interactions. Menzies was keen to address these issues by investing in an effective platform that would enable instant, high-quality video and audio communications between colleagues and clients, wherever they were located. StarLeaf’s GT Mini was promptly installed across all seven offices within a two-week period and StarLeaf organised a live-video training session to a group of Menzies staff, who could then help their colleagues to use the system effectively. The StarLeaf app was installed on staff tablets and mobile phones to enable messaging, voice and video calls, and means all employees can join video conference calls remotely through the StarLeaf cloud, for seamless communication between colleagues and clients at home or abroad. By offering a reliable and effective face-to-face communication platform, through which meetings can be easily set up and rescheduled to accommodate clients, Menzies could significantly improve their customer service while simultaneously reducing associated travel and accommodation expenses, giving the company an edge over its competitors.